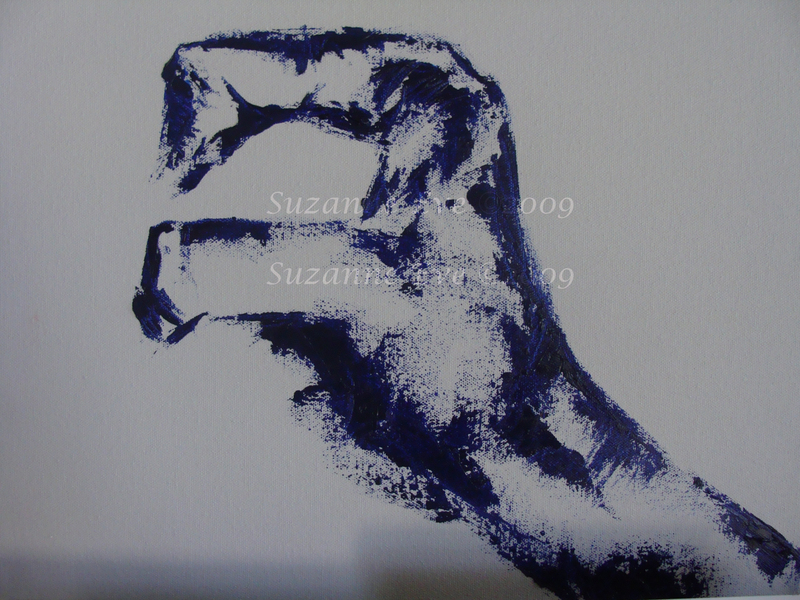 This was the initial paint for one of my hand paintings. This doesn’t exist because I painted on top of it, but I still liked it. This entry was posted on Sunday, January 10th, 2010 at 3:12 pm	and tagged with Painting and posted in My Art, Painting. You can follow any responses to this entry through the RSS 2.0 feed. Since when did you start watermarking your photos? after seeing something similar on others photos I looked into copyrighting and this was pretty easy. Suzanne, may I use some of your art to write about as long as I give you the credit???? That sounds great to me. I’m glad you like them enough to want to use them!